Rigid Global Buildings would like to say a huge CONGRATULATIONS and Good Luck to our employee Susan Huff. 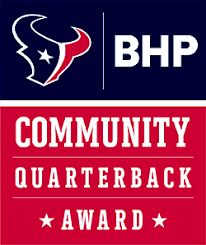 Susan Huff was recently nominated for the Community Quarterback Award from the Houston Texans! This nomination and award recognizes people in the community that go above and beyond to help those in need. 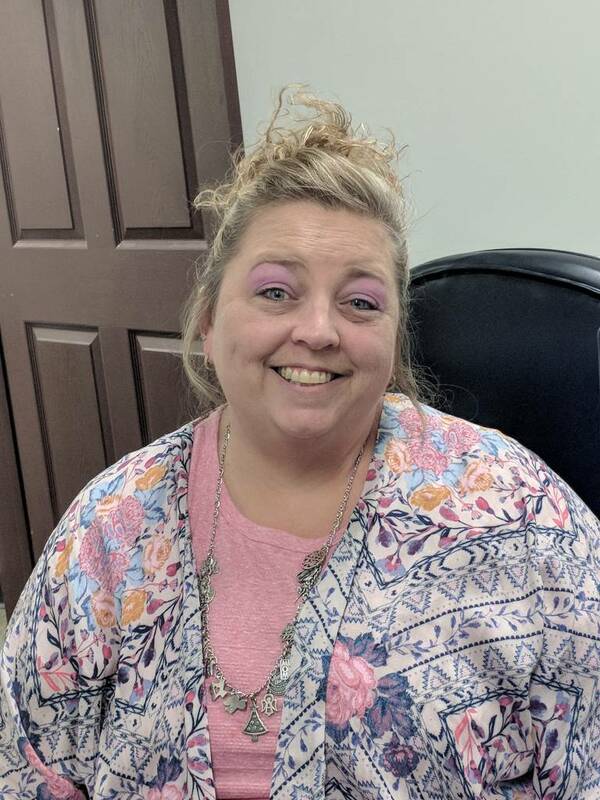 Susan is the past recipient of the Ervin Chew Pluralism Award through the Girl Scouts of San Jacinto Council, and was recently awarded her own "Susan Huff Day of Service Patch". In addition to her involvement with the Girl Scouts, Susan is also responsible for creating the 3T's project. This project benefits the Klein ISD Elementary School kids by giving them a "3T" gift at Christmas. Each bag contains a Top, Toiletries and a Toy. Susan will participate in the Community Quarterback Award program December 10. The festivities will take place prior to the Texans vs. 49ers football game. Best of Luck Susan, we are very proud of you and your accomplishments. To learn more about the Community Quarterback Award please visit their website.